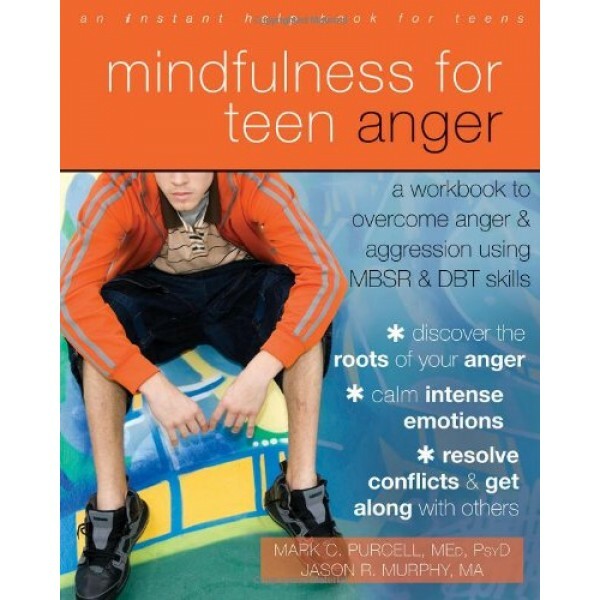 Using proven effective mindfulness-based stress reduction (MBSR) and dialectical behavioral therapy (DBT), Mindfulness for Teen Anger will teach you the difference between healthy and unhealthy forms of anger. Inside, you'll learn how to make better choices, how to stop overreacting, find emotional balance, and be more aware of your thoughts and feelings in the moment. 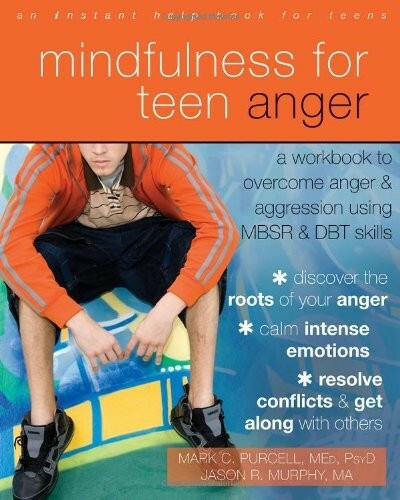 You'll also learn skills for building positive relationships with peers, friends, and family.